So Sony Ericsson dropped a lot of phones today. Well, figuratively, seeing how these press releases mean we the buying public won't be able to get our grubby mitts on them for another month to 6 months depending on distribution and manufacturing issues. First off, the thing that strikes me is SE giving N. America the big F U seeing how most of their high-end (and most desirable) phones seem to be missing 2 important things. The 850mhz band which is the more prevalent band in the U.S. And lack of EDGE data connection, which again, is only used here, seeing how the rest of the world has already hopped on the 3G bandwagon, while most of the U.S. at the GSM camp, with a few market exceptions, are stuck on this "2.5" thing. Also a telling sign that SE's phones only operate on the European standard of 3G data (UTMS). I'm also noticing something. SE has decided to make devices that are more specialized. 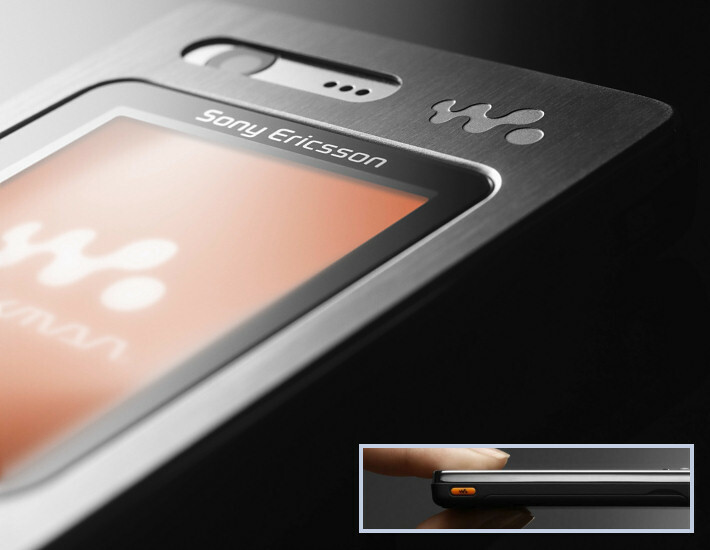 Some are better for taking your music on the go, while others shine as cameras, while some are just dirt cheap that anyone can own a Sony Ericsson phone. Nowhere in their lineup is there a divergent phone that can really compete with something like, say, the iPhone. Most of their Symbian phones lack cameras, while the one that is supposed to be all in one (the P990) is getting kinda old. Hopefully all this will change next week at the 3GSM conference. Maybe they've got something up their sleeves they haven't shown us yet.